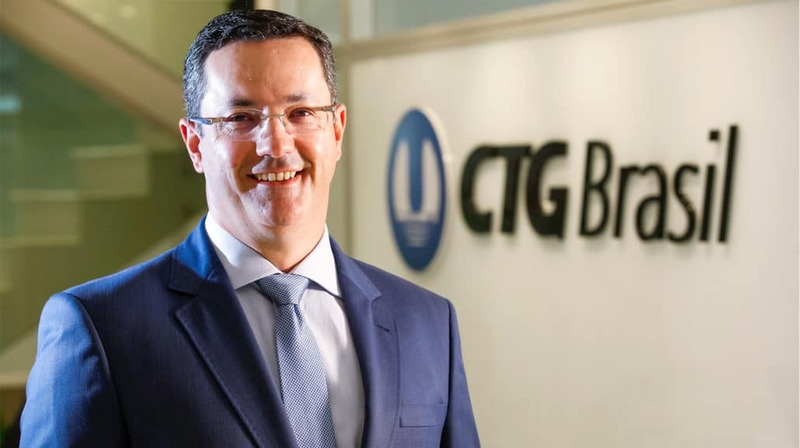 CTG Brasil announces José Renato Domingues as its new Corporate Vice President. He assumes the position as of February 4 and will be responsible for the management of Human Resources, Brand, Communication & Sustainability, Legal, Procurement and Information Technology directories. “We continue the process of consolidating our operations and the experience of José Renato will be instrumental in preparing CTG Brasil for another cycle of growth, focusing on people and sustainability,” explains Li Yinsheng, CEO of the company. “In addition, with another Brazilian on the board of the company, we further deepen our understanding of the local market,” adds Li. “I am very happy to be part of the CTG Brasil team, a company that wants to be a reference in the clean energy sector in Brazil. I believe there is no sustainable growth without taking into account the organizational culture and the people. I hope to contribute to the good results of the company in this regard”, says Domingues. Experience – With more than 20 years of experience, the executive has passed through the Pulp & Paper, Metallurgy and Construction Materials sectors, as well as being a founding partner of a People Management and Career Transition consultancy. Domingues was also responsible for leadership strategies in the operational areas of the companies he passed and was elected member of People, Management, Ethics and Compliance committees. He participated in the Global Leadership Program at Harvard University and Organizational Transformation courses at the Massachusetts Institute of Technology (MIT) and at Duke University in North Carolina.